If you are thinking of installing new patio doors in your home, will you choose sliding, bi-folding or French doors? Have you considered the newest option, slide-pivot doors? SunSeeker Innovative Door Design: UltraSlim aluminium-frame retractable slide-pivot windows and doors maximise access, natural light and fresh air! We all understand how sliding doors work. Usually, at least one door slides behind another door to enable access through part of the opening. Bi-folding doors also slide but the glass panels are hinged together so that all doors can be opened in one movement so that almost all the opening is useable. French doors are paired pivot doors that meet at the centre of the gap, and are ideal for smaller widths. So, what of slide-pivot doors? Whilst a number of companies were jumping on the growing bandwagon of bifolding patio doors a few years ago, SunSeeker Doors developed the concept of ultra-slim aliminium frames on a fully retractable double-glazed door. Launched as SunSeeker UltraSlim, the frames at the sides of the doors have a 19mm width. Our Slimline bi folding doors were approximately 3½ times this width and many other bifolding door frames are even wider (especially pvc frames which are not as strong as aluminium). UltraSlim frames are possible because they do not need strong door hinges. The slide-pivot system is exactly how it sounds. Each glass door can slide along the guides and be opened in the same way as any standard door. Slide… and pivot. The first door or master door pivots open then all other doors can slide and pivot until all the doors are open and there is maximum access between the house and patio, balcony or conservatory. Slimline Bi-folding Doors require less surrounding space than traditional French doors and create more useable space than sliding patio doors. Bi folds use about 20% of the space required by older style patio doors. UltraSlim slide-pivot doors, with no hinges to accommodate, waste even less space than bi folding doors! Aesthetically, both Slimline and UltraSlim styles are contemporary and have a definite ‘wow’ factor. Additionally, for a retro look, UltraSlim can be manufactured with ‘Crittal’ style bars. 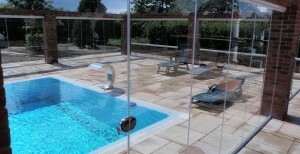 SunSeeker external slide-pivot and bi-fold doors are weather-tested and durable. Our aluminium frames can be manufactured in a wide range of colours – almost 200 RAL colours to choose from. There is a choice of where to place the main/master door and whether UltraSlim bifolds or Slimline pivot should open inwards or outwards. Made to order to exactly fit the opening, our doors do not require standard size heights and widths – this is why they are also available as windows (windows are just shorter versions of bi-folding or slide-pivot doors). Maximum access is achieved with retractable slide-pivot, bi-folding and French doors. Unliess sliding doors are fitted as ‘pocket doors’, access width is restricted. Integral blinds are an option. These are sealed inside the double glazed unit so that they will never need to be cleaned and will not suffer damage from climbing pets! SunSeeker doors have energy saving benefits and higher levels of security than older, traditional patio doors and French doors.UltraSlim frames allow more natural light into your property. 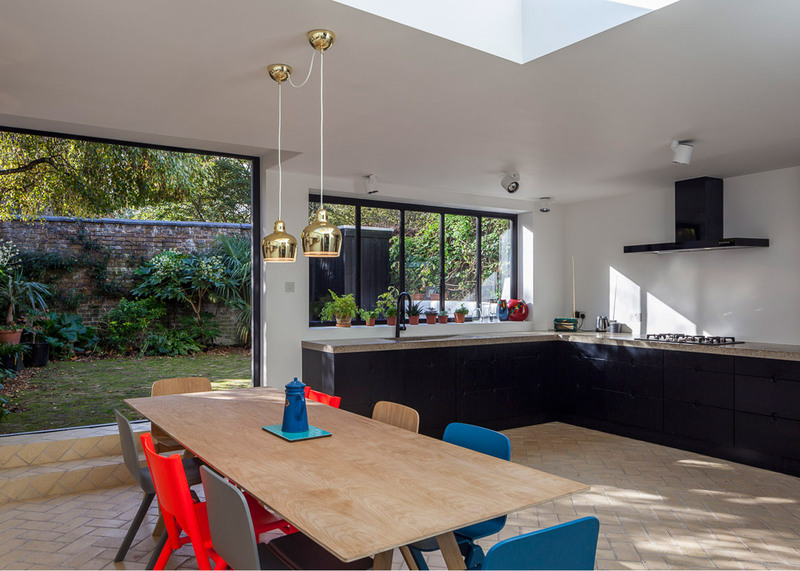 Good quality glass doors can enhance the value of your property plus, maximising natural light-flow will be of notable benefit when adding a sun room, conservatory or lean-to. UltraSlim is a must for a contemporary orangery structure. 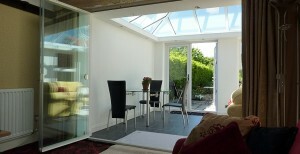 Contact us to plan your new Slimline or UltraSlim patio doors. p.s. Internally, you may wish to consider SunSeeker Frameless Glass Doors.